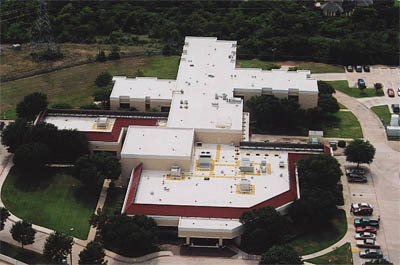 Leading manufacturer of sustainable modified bitumen roofing systems in the US since 1979. 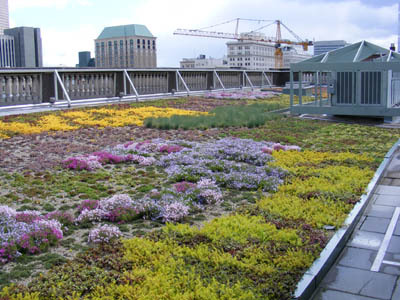 DERBIGUM’s emphasis on research, sustainability, and environmental stewardship has harvested innovative products to provide savings for building owners and the environment. 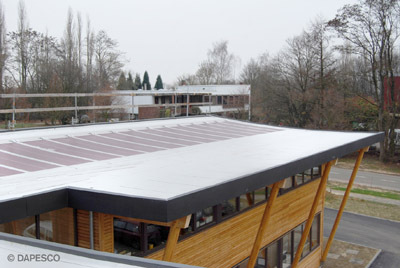 In addition to our modified bitumen roofing systems, DERBIGUM also offers integrated photovoltaic systems, bio-filtration eco-roofing systems, solar tube daylighting, liquid applied waterproofing & decking systems and our latest innovation; DERBIPURE. DERBIPURE is free of bitumen with a white reflective surfacing. 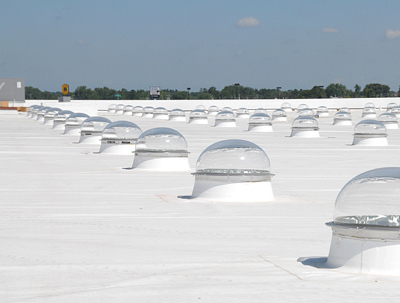 DERBIBRITE’s proprietary white reflective, pH neutral, surfacing allows for various LEED credits. DERBIGREEN, high performance, eco-system for new construction, re-roof, or recover situations. DERBISOLAR offers both thin-film and RAIS photovoltaic solar solutions. DERBICOLOR GP-FR, fire-rated, granule surfaced, cap sheet with aesthetic benefits. 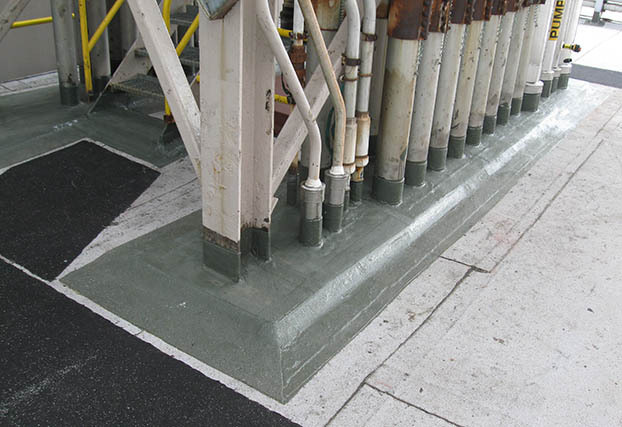 DERBIPURE, first bitumen free, commercial waterproofing membrane with a white reflective surfacing. DAYLYTE by DERBIGUM directs sunlight into workspaces, reducing the need for electric lights. DERBIGUM XPS, premium triple reinforced, high performance APP modified bitumen roofing system. DERBIFLASH liquid applied flashings are ideal for all penetrations.